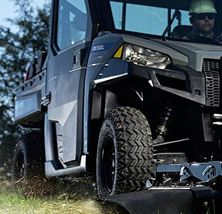 The specialists in rugged vehicles…from sales to service! 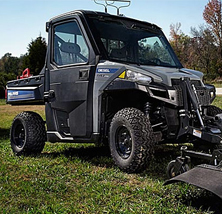 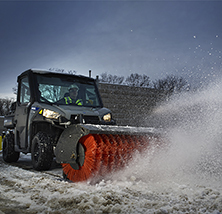 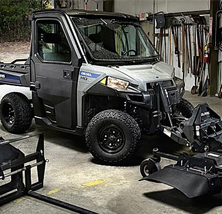 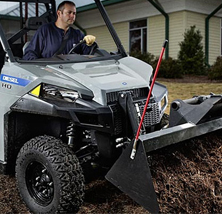 Dominion Utility Vehicles brings you energy-efficient, low-emission vehicles from America’s leading manufacturers, including GEM, Gravely and Polaris Brutus. 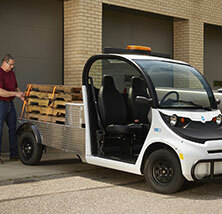 Explore each of our specialized lines of vehicles, tailored to the specific needs of energy-conscious companies, organizations and individuals. 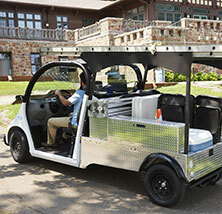 Check out our Facebook page to view videos and images of our latest products and specials! 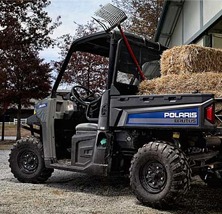 Call Andy Kaplan at 540-793-2777 or Oron Clemmons at 540-586-8221. 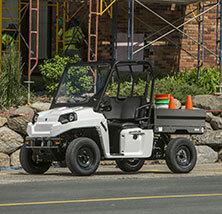 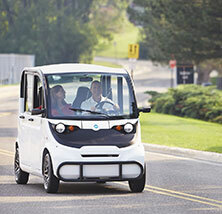 © 2019 Dominion Utility Vehicles, Bedford, Virginia, USA. 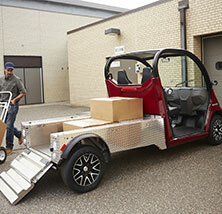 All of the vehicles we carry are made in the USA.